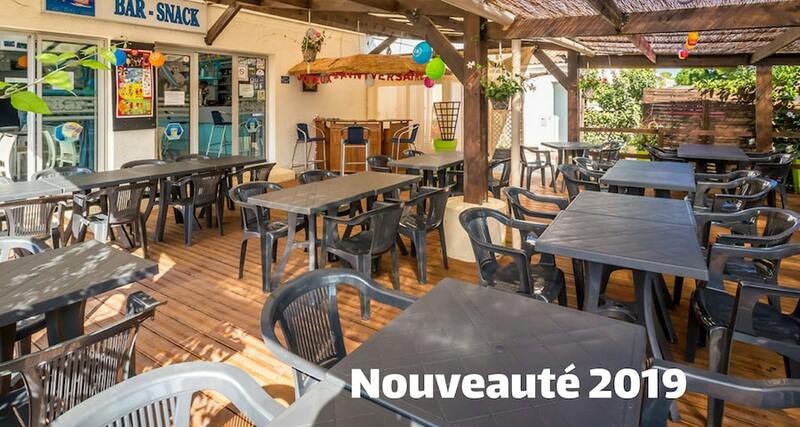 Situated in the south of Vendee, La Faute sur Mer welcomes a lot of tourists during the summer period. 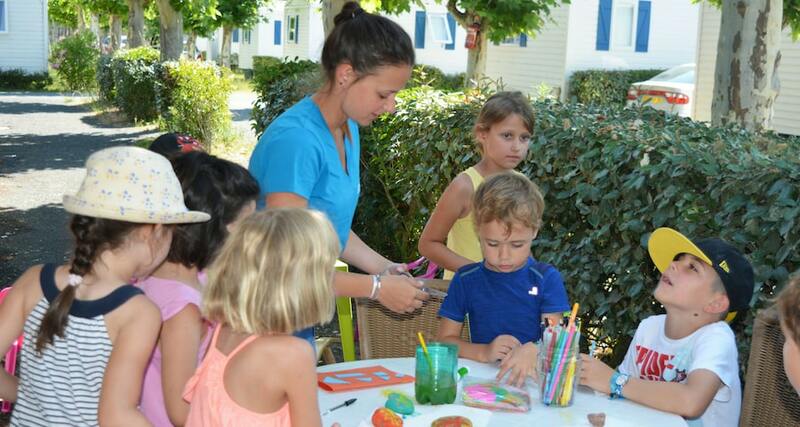 It is in the heart of this region that we welcome you to spend your holiday at Campsite Les Flots Bleus. Here you will enjoy a special environment. 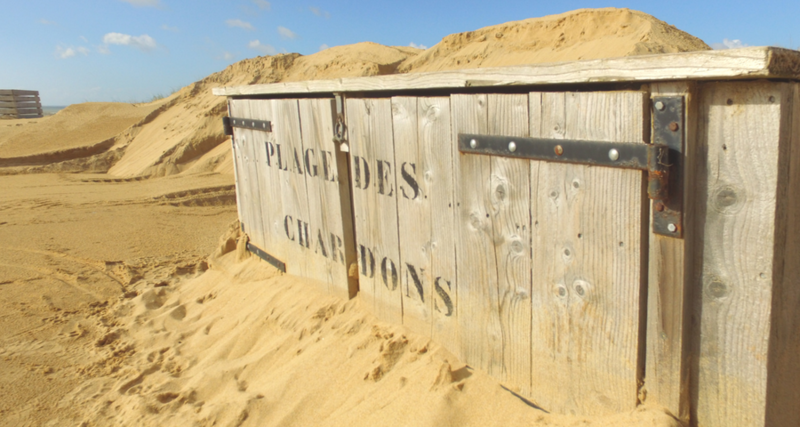 The fine sandy beach, just 200 metres from the site, stretches for 10 kilometres. The sea here is calm and you can benefit from an exceptional level of sunshine. Naturism is permitted on one section of the beach (Pointe d’Arcay). A pine forest situated near the campsite is ideal for long walks. 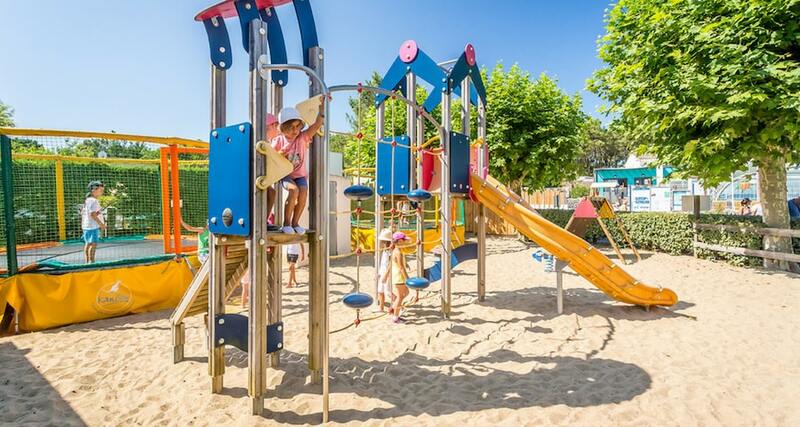 You will have the opportunity to discover la Faute sur Mer, as well as the surrounding area such as the beautiful city of la Tranche sur Mer. 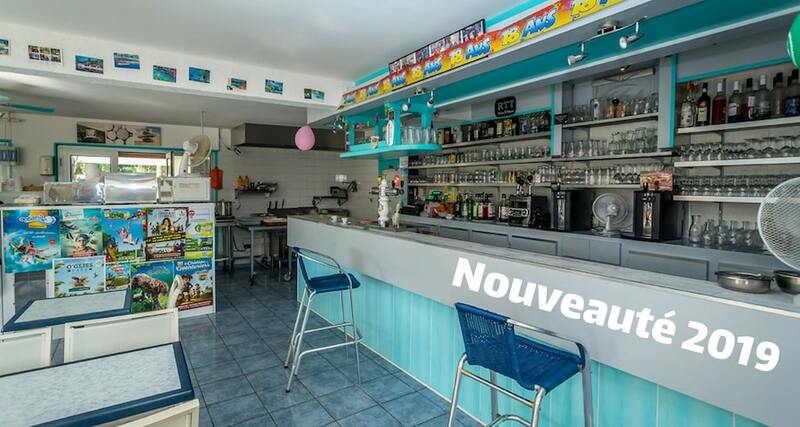 Only a bridge separates us from l’Aiguillon sur Mer, a town full of charm, famous for its picturesque fishing port and its cultivation of mussels and oysters. 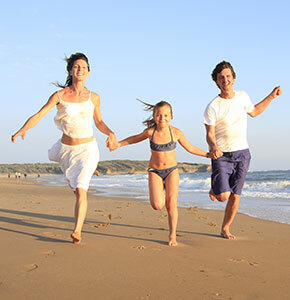 Les Flots Bleus welcomes you to the seaside, in the heart of the Vendée, for family holidays. 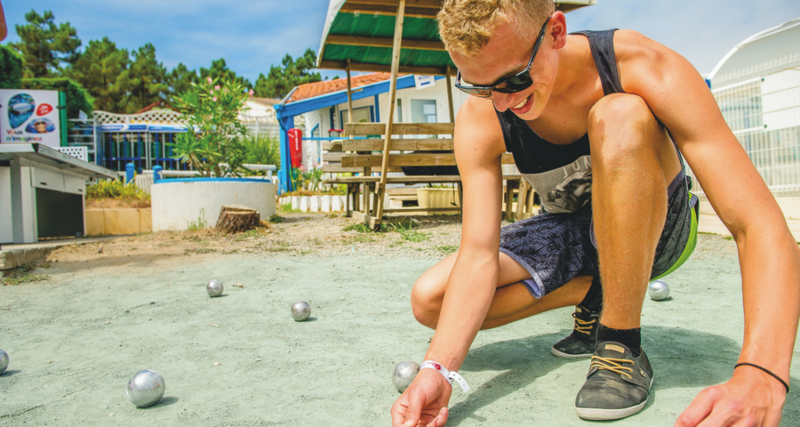 See the images of what this campsite has to offer ! 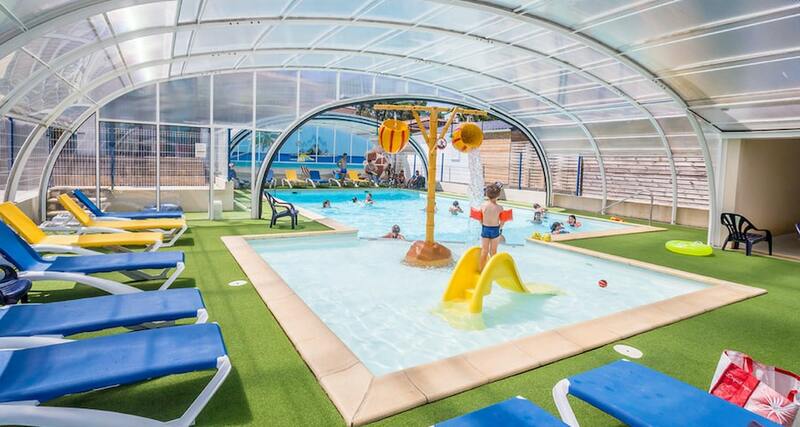 Thanks to the limited number of properties, the Campsite Les Flots Bleus guarantees you a quiet and friendly stay. Book your rental property or camping pitch right now on our website!